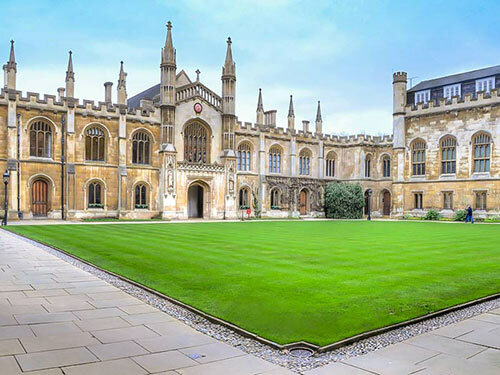 With 14th century architecture and a great location in the heart of Cambridge, Corpus Christi college is a charming accommodation alternative to a regular hotel or B&B. The Old Court will give you a taste of history, being the oldest enclosed court in Cambridge, where the rooms provide modern facilities with internet access - a perfect combination between old and new. When it comes to nearby attractions visitors are most certainly spoilt for choice. From taking in the breathtaking views of the old town, exploring cultural sites such as museums and theatres, relaxing in one of the famous pubs or restaurants to even taking a short drive to a tennis or golf court, there are many opportunities to explore. Make sure to book your room as early as possible! 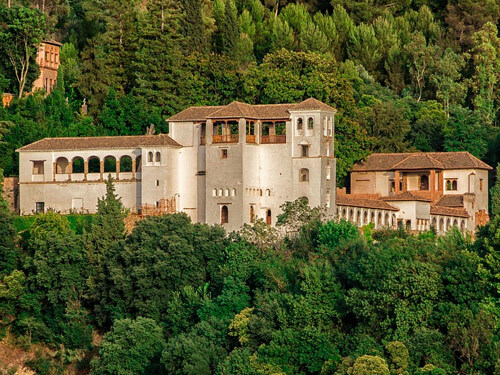 A mix of cultural heritage and modern day attractions, Granada is a hidden Spanish gem. 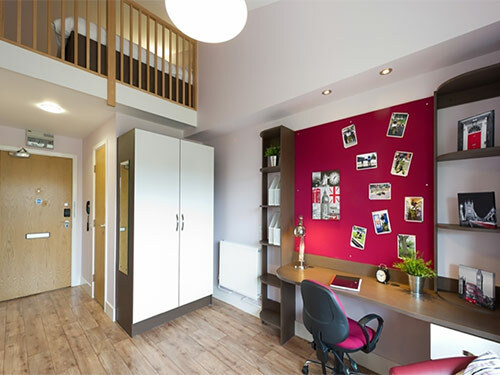 Located centrally, the college residence offers affordable accommodation with plenty of facilities for guests. You can reach the main bus stops in just a few minutes, or you can walk to the main attraction points. Not to be missed are the famous architectural sites such as the Alhambra fortress, the Alcaiceria marketplace and the busy Spanish nightlife. You can even enjoy an amazing day at the beach within a short driving distance! No reason to wait on booking the perfect escape! Planning your next break to London may have you struggling to find affordable accommodation with easy access to the main attractions. IQ Hoxton offers modern double ensuites in trendy Hoxton, just off the popular Kingsland Road. The area has much to offer with lots of restaurants, pubs and bars and boasts three Zone 1 tube stations nearby, giving you amazing access to London’s best attractions. Hoxton has also grown into a shopping destination to rival the West End, with designer boutiques, big brands, indie labels, and quirky gift shops all jostling for your attention. Limestone facades gleaming in the sun, old lighthouses standing tall in the old harbour, elegant boats anchored on the dock - these are just a few of the magnificent views offered by the French coastal town of La Rochelle. It’s the ideal summer retreat and the best part is you can afford to experience it! 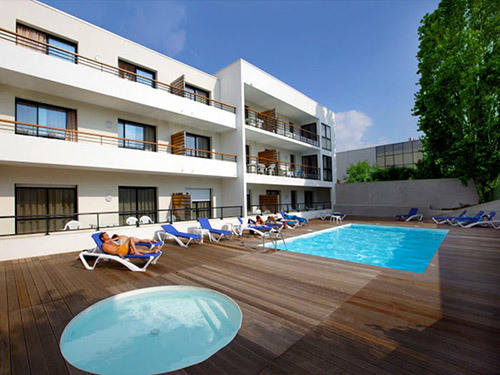 La Rochelle University offers up its centrally located residences for bookings, mainly for the summer months. The residences offer modern self-catering facilities and an outdoor swimming pool. With the beach just 15 minutes away you can take a stroll along the water and stop for one of the local seafood restaurants, or take a boat trip to Fort Boyard, the set of the internationally famous TV show. No visit to Oxford would be complete without the college experience. Don’t worry, you don’t have to start preparing your application, you can simply book a stay in one of the many available college rooms. Christ Church offers the perfect authentic break in close proximity to the city’s best attractions. 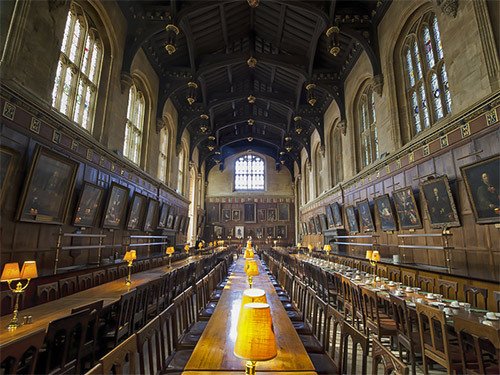 Harry Potter fans will be pleased to experience what was also the film set for the famous Hogwarts dining hall in real life at Christ Church college. Admire the famous skyline of ‘the city of Spires’ with nearby landmarks, Tom Tower and Christ Church Cathedral. Venture into the busy cobbled streets in the heart of the city with lots of cafes, shops, museums and restaurants to explore. Book your stay now and enjoy an amazing experience! Budget accommodation with a difference, in 120 cities worldwide! Either you are looking for charming budget accommodation or you feel nostalgic for your college days, these college stays have something to suit every taste. Don’t settle for just admiring breathtaking historic college buildings, go one step further and live the college experience to the fullest! Just make sure to book your breathtaking room in advance!